If you’re dealing with an older house, chances are you’re lacking some of the storage solutions that a modern family needs. 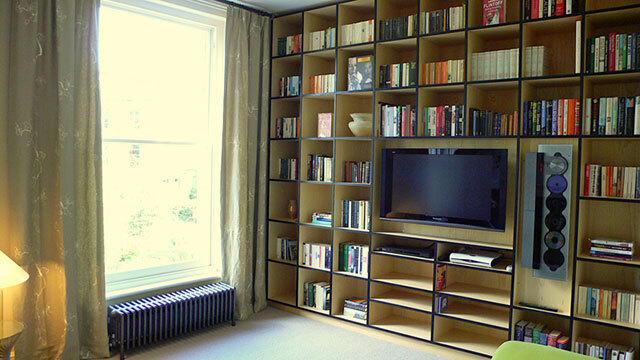 Adding shelving to a blank wall or even refurbishing existing shelves will make a world of difference in what your space has to offer. The exciting part about this home improvement project is that it likely won’t require a professional, so you’ll be able to save money and make a big difference with your own two hands. Check out the shelving solutions outlined in Four Generations One Roof for ideas on how to maximize storage space in your laundry room, bathroom and entry room. Robyn of Sawdust and Hoops also gives us an idea of what a difference re-shelving a closet can make. You don’t have to completely renovate a kitchen to give it a facelift. There’s no doubt that an updated kitchen will remarkably increase your property value, but if a massive renovation isn’t in your budget, taking little steps to upgrade your home is the way to go. While this is another project that could be done on your own, don’t rule out hiring an electrician for an hour or two if you’re worried about any type of electrical wiring. Young House Love does a beautiful job of upgrading from big fluorescent lights to a more modern alternative. 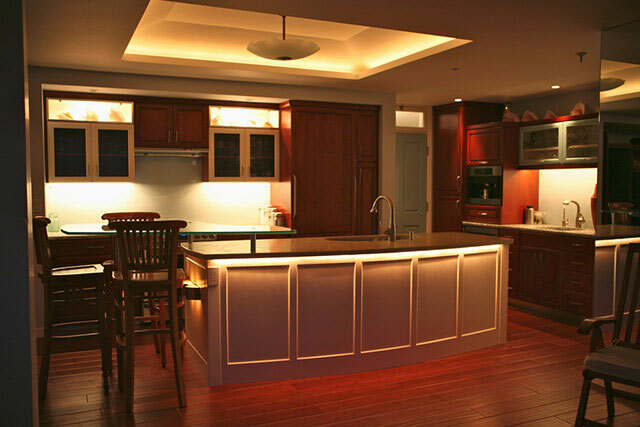 Mom Endeavors gives another impressive example of modernizing a kitchen with simple enhancements. A second sink in a master bathroom makes all the difference for a pair sharing the space. 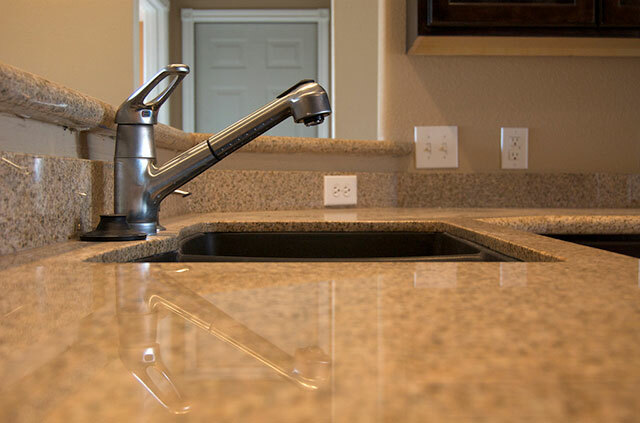 Two people can use the area at once, and if the sinks are close enough together, they can share drainage and supply systems, which is less work and cost for you. Ginny G shares her plans for a dual sink renovation on Organizing Homelife. In an older home without a master bathroom, the double sinks are certainly an upgrade. Not sure if adding a second sink is your best option? Take a look at Tiffany Carboni’s list of pros and cons to see if it’s the right renovation for your home. 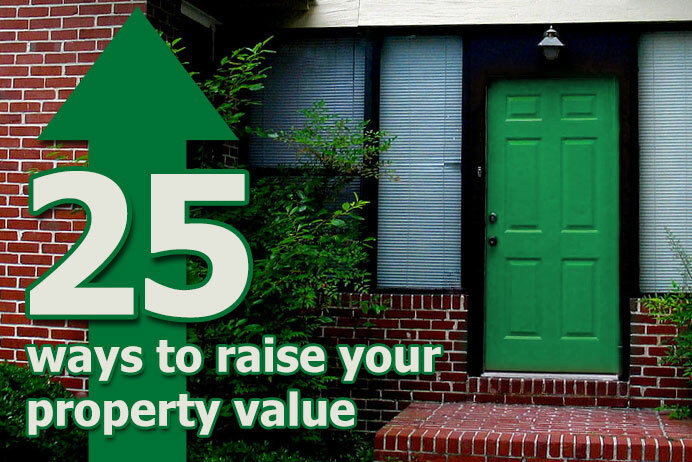 Upgrading the windows in your home is a big step in increasing property value. Not only will this project add aesthetic value, you can also take this opportunity to add energy efficiency to your home as well. Installing bigger windows (and more of them!) will provide the natural light that people need and love, and if you’re springing for the energy efficient windows or window treatments, you’ll be saving some cash on heating and cooling costs. Check out some window tips at the Pepper Fry blog. If limited counter space is a problem in your kitchen, you can add some food prep space without an expensive renovation by installing a center island. This project is another example of how a single renovation can make the entire kitchen look brand new. 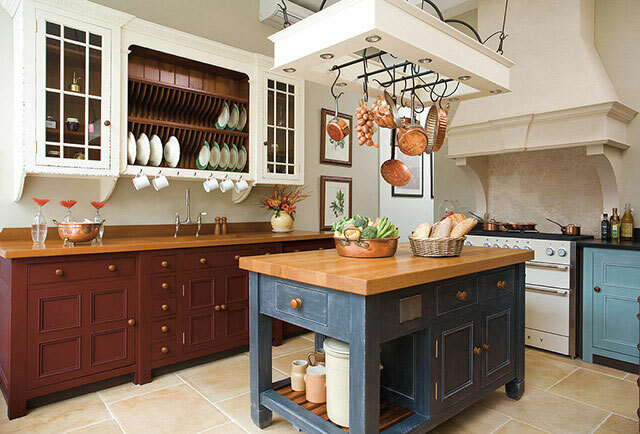 The folks at Stagetecture give a thorough rundown of how to make the perfect kitchen island functional. And you can find even the most basic tips of installing a kitchen island over at KitchenInstallation.org. Ever notice how after a stay in a five-star hotel, showering at home just doesn’t feel as nice? An upgraded showerhead can bring a new level of luxury to your bathroom. This is another task that anyone can perform, so you won’t be putting a lot of cash towards this simple upgrade. It’s easier than you think. Brian of My Teak Home gives a simple rundown of the project. 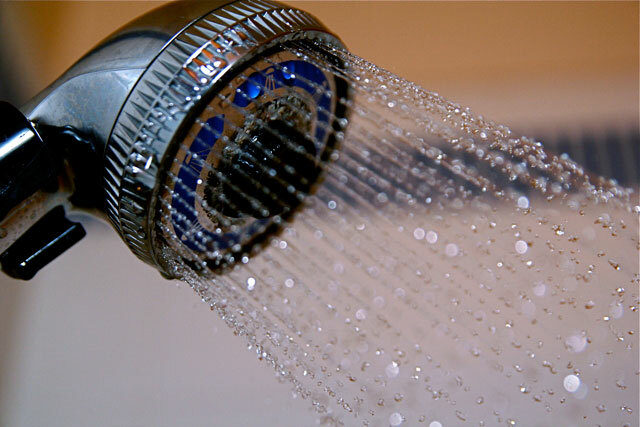 Simply Stacie also gives us a thorough checklist of what you should be looking for when replacing your showerhead. If your home has the space to do so, adding a front or back porch can really up your curb appeal. It’s a big project with a big payoff, so it’s certainly a great renovation to tackle when you’re in a position to do so. 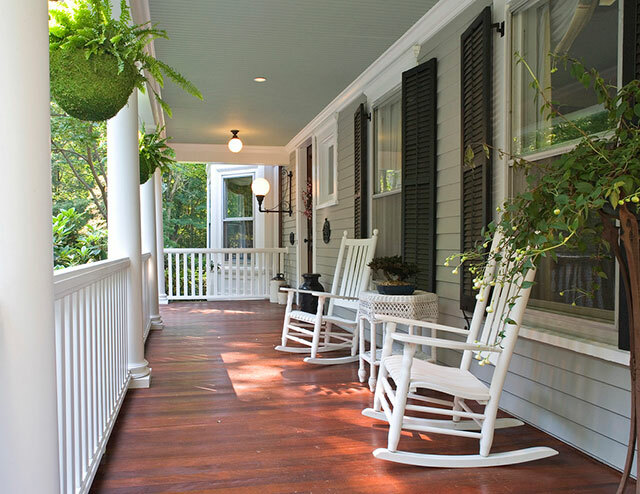 The Creating Home blog outlines what you need to consider when adding or renovating a porch. You can also draw some inspiration from this porch project published on My Weeds Are Very Sorry. Just like new paint changes the feel of an entire room, new kitchen backsplash changes the feel of your entire kitchen. 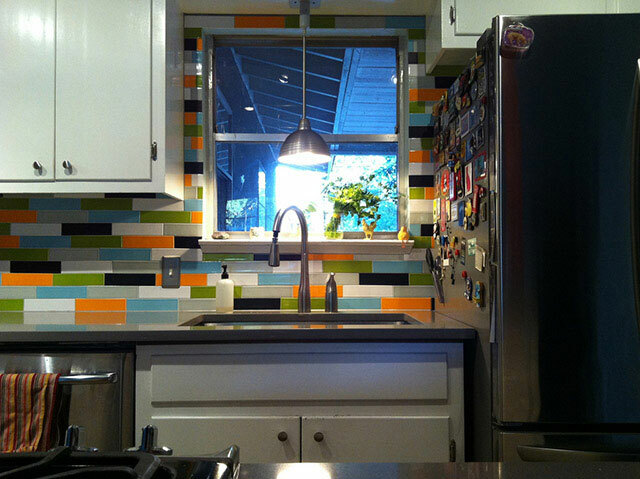 Depending on what type of tile you use, this can also be a DIY project. Check out the before and after pictures from Thrifty Crafty Girl who got the job done with a DIY-type tile. Just as impressive, The Ugly Duckling House gives you a detailed list of pros and cons with her backsplash installing experience. 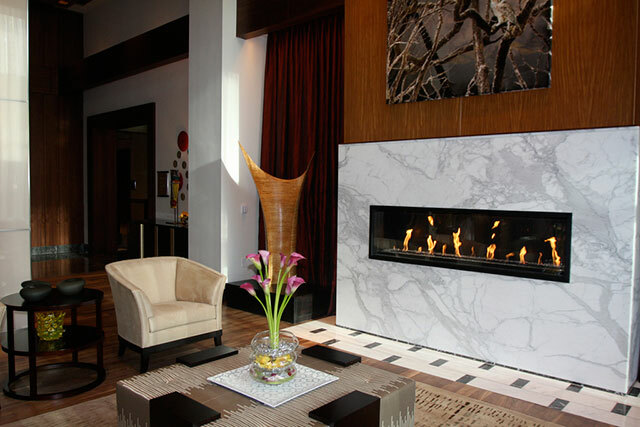 A fireplace is definitely the coziest way to warm up during the colder months. If you’re working with a property that doesn’t have one, it could be worth your money and effort to have one built into your home. 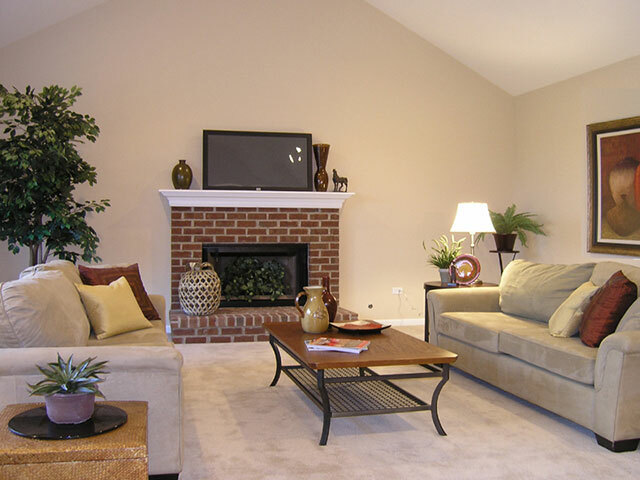 Depending on what you’re working with (space, budget, local law, HOA regulations, etc), adding a fireplace might be a solid option to increase your property value. If you have a fireplace and are just looking to give it a facelift, Insightful Interiors could help you narrow down the style that’s best for you. 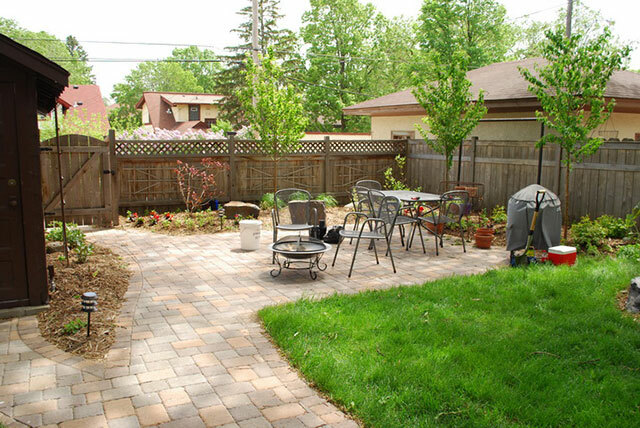 Boosts your home’s curb appeal with a refreshed landscaping job. The trouble here is that it can be an overwhelming project and, depending on where your tastes lie, pretty darn pricey. 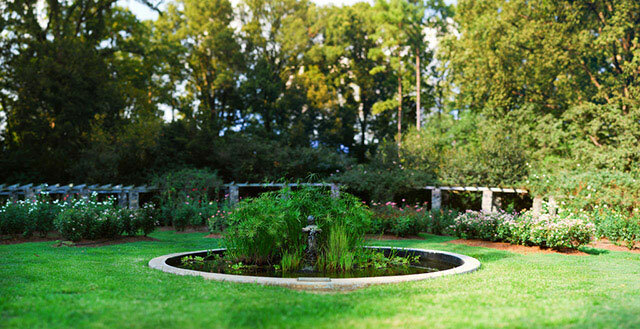 Even if you aren’t blessed with a green thumb, some research will go a long way with landscaping. Consider going with plants that are native to your area or ones that are even edible! And always factor maintenance into your landscaping plans. You certainly don’t want to be stuck with plants you are unable to take care of. Check out Home Design Lover’s modern landscape ideas to see if they spark any thought for you. If you’re looking to sell your home in the near future, painting your living and dining rooms a neutral color will certainly help prospective buyers envision themselves in your space. Not only that, these colors will also open up the rooms to make them appear bigger in size. Grab some paint swatches and get rolling because this is definitely an upgrade that is too simple to pass up. Take a look at what covering up a mustard colored wall with a pale gray did for a dining room on the Ten June Blog. 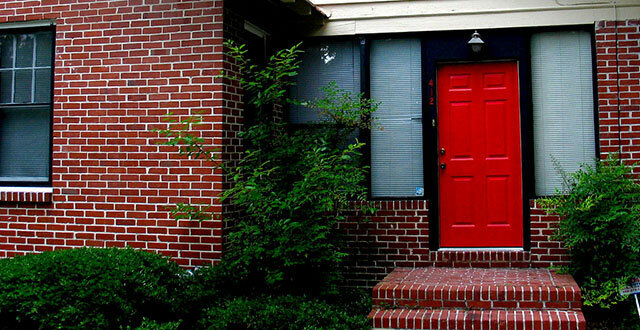 Savvy Southern Style saw similar results with their paint makeover. 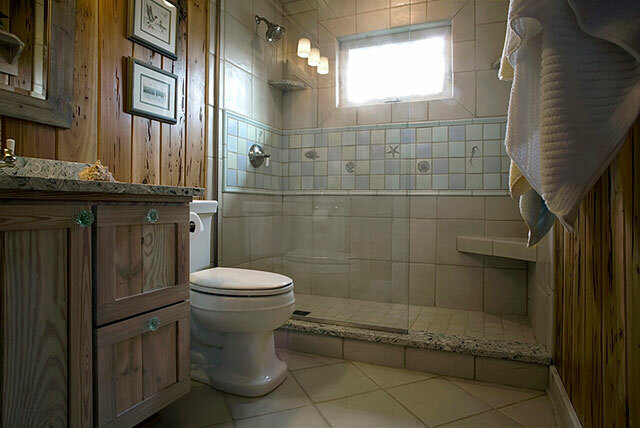 If you have the resources, adding an extra bathroom can greatly increase your property value. Even just a half bath will make a big difference. This is a sizeable project that isn’t for everyone, but if you can make it happen, it’ll certainly be worth it! 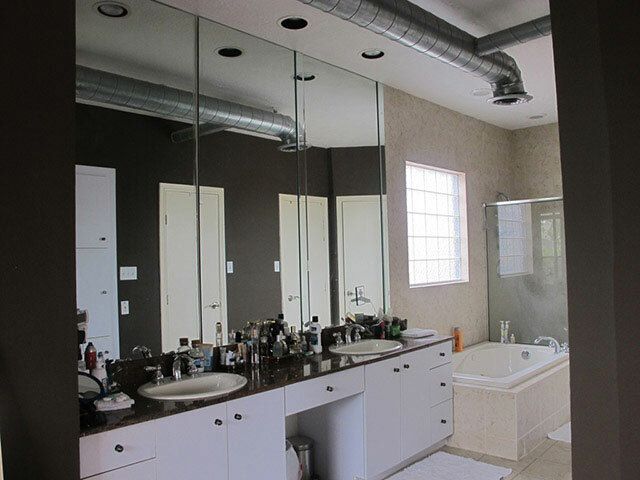 Read through Lemon Grove Blog’s plans for adding an additional bathroom in their home. Once again, the issue of storage arises in the quest to increase property value. The truth of the matter is, we all have lots of stuff and nowhere to store it. 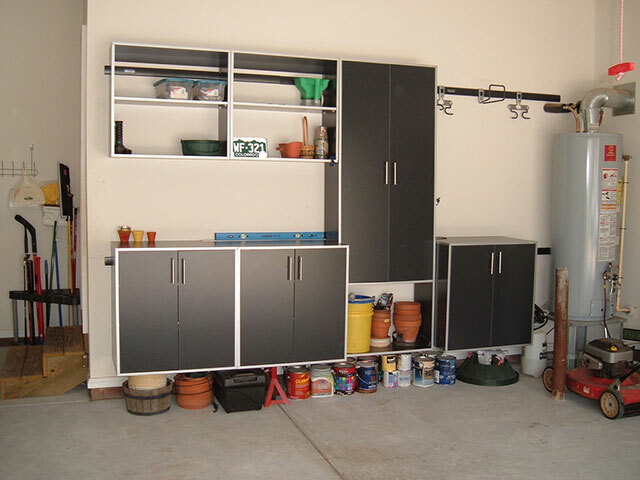 If your garage has the space to accommodate it, consider installing big shelving units to make better use of the space. Mommy of Two Little Monkeys gives a great sense of storage possibilities for your garage. Also, this post from the Home Improvement Blog actually gives tips on how to do this project yourself. Most homes can use a facelift, including yours! 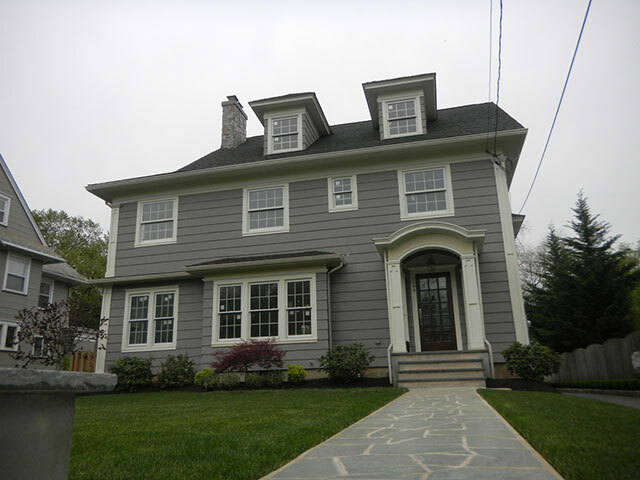 Spring for a quality paint job in a bright neutral color to enhance your home’s appearance. Paired with a well-manicured landscape, your house will have the type of curb appeal people won’t be able to deny. Don’t think you can choose a suitable color? Follow Nick Mayers’ advice on tackling this project. Revamp Homegoods also provides some useful tips for painting the exterior of your home. Framing cabinets or windows with nice molding is the perfect way to add luxury to your home for a reasonable cost. If you’re new to molding, The White Dresser has all the information you need to help you decide what suits your tastes. 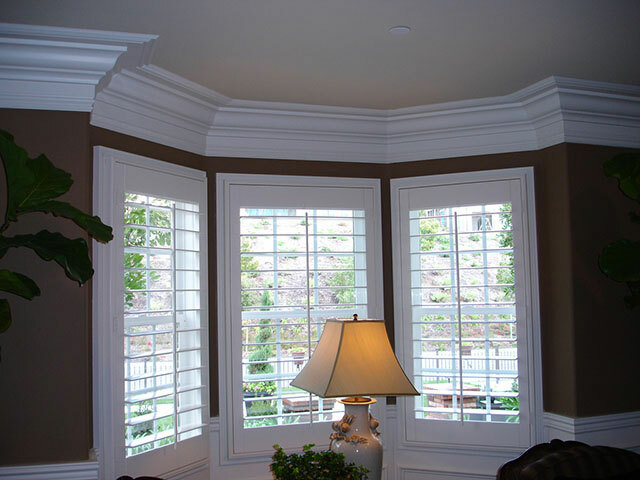 Addicted2Decorating also provides some valuable tips in choosing and applying your trim molding. 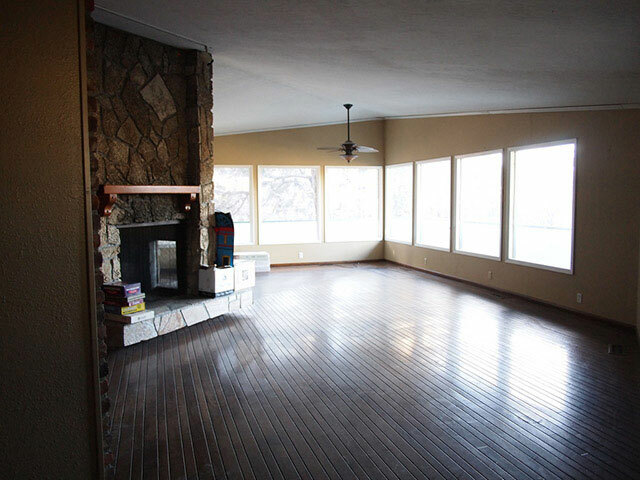 Quality wood floors guarantee property value growth. Refinish the ones you have, or install new ones to add significant value to your home. 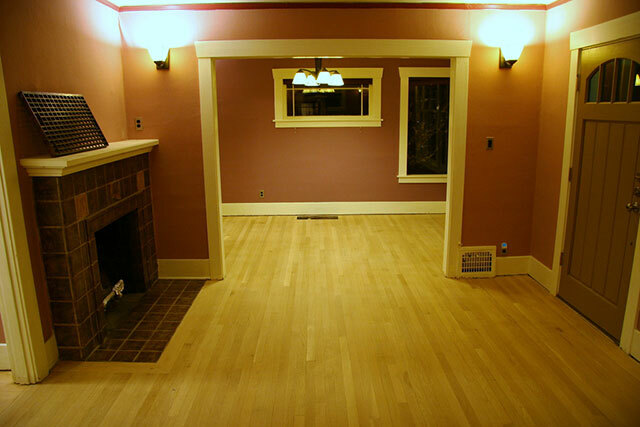 You can choose to install laminate wood floors that will last you a good 10-20 years. But if you really want to impress prospective buyers, install real hardwood floors what won’t need to be replaced, just refurbished within that time frame. Learn more about this process on the Lost Art Press Blog. If you’re looking to refinish your wood floors, Serendipity Refined gives a detailed account of their process to help you out. It’s likely the first thing that people see from the street. It’s the gateway to the interior of your home. It could quite possibly be that ever important first impression your house makes! We’re talking about your front door, and if yours is old or marred in anyway, it’s probably time to invest in a new one. Take your time picking a good one that suits your taste, and you’ll likely be able to install it on your own. If you’re unsure of whether or not you need a new front door, read Quiet Country Life’s checklist and see where you stand. 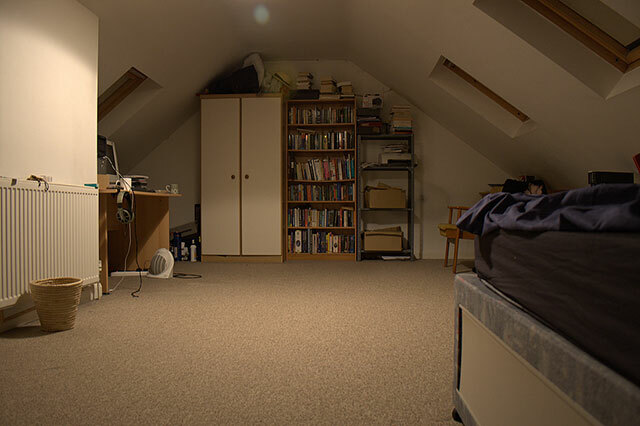 It might be a project that takes a considerable amount of time and money, but converting an attic or basement into a bedroom will definitely show a great return on investment. Use these spaces to house your growing family, or you can even consider using the conversion as an income property and rent it out. Take a peek at the amazing conversion executed by the folks at At Home in the Cove. And get even more inspiration from Interior Blog Daily’s roundup of attic conversion ideas. How old is the carpet in your home? 10 years old? 15 years old? 20? Chances are your carpets are overdue to be replaced. You won’t have to change every room’s carpet all at once. Do a couple rooms a year if it suits your renovation plans better. The bottom line is that a dingy carpet is likely one of the first things people will notice in your home, so upgrading is a great opportunity to impress them instead. Once you’ve installed new carpet, follow Candy Hearts Blog’s tips for caring for them. And if you’re looking to read a real-world account of new carpet installation, House of Hepworths gives a good rundown of the project. They might cost a bit more, but the long-term benefits of energy-saving appliances are well worth the investment. 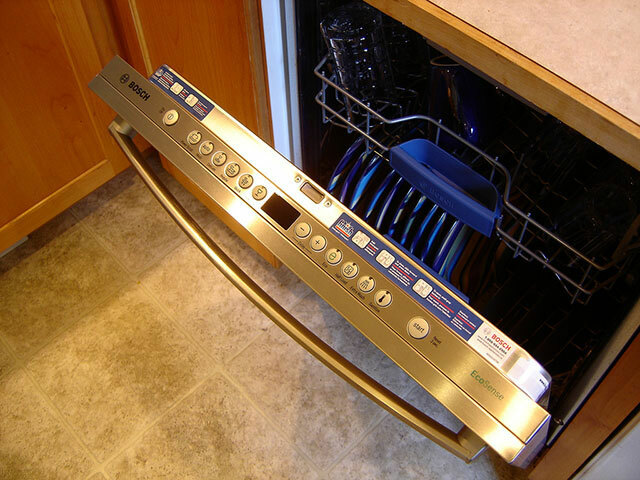 In general, these newer appliances are quieter, sleeker and cost less to operate. For more information on how to shop for energy-saving appliances, check out recommendations from Project Greenify and No Ordinary Homestead. Updating your kitchen sink is another small project that can have a surprisingly big impact. A deeper sink and flexible hose can transform the way you wash dishes and prepare food. The installation is simpler than you might think! My Rural Mommy and Gimme Some Oven both show off great sink upgrades that will make you want to get started on this home improvement project pronto. A timeless, elegant chandelier can add a touch of style to a foyer or dining room. 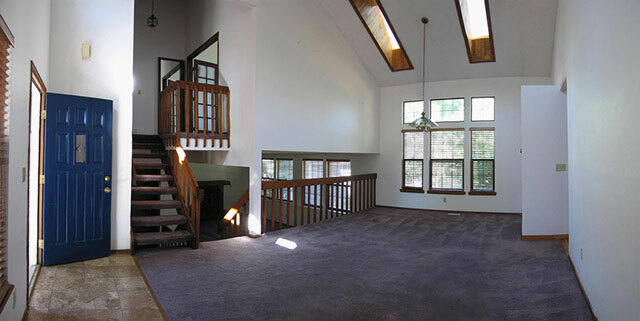 You’ll increase your property value while giving your living space some character with elements other than furniture. Both DIY Sarah and Ruffles and Truffles have perfect examples of how chandeliers can transform a common space. 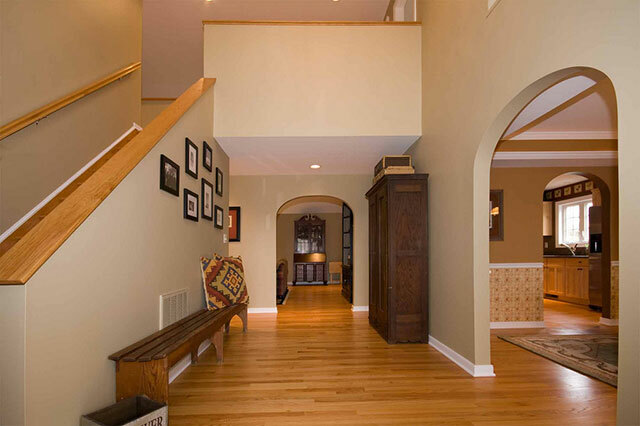 The entryway is your first chance to give guests the essence of the inside of your home. It’s best if the area is clear of clutter and well lit. Take some inspiration from the entryway created on Making It Lovely, and for a very stylized version of an updated foyer, take a look at Live Laugh Decorate’s upgrades. Separate your home from your neighbors with high quality fencing. Whether you’re refinishing existing fencing or putting up a brand new set, it’s an investment you won’t regret when it makes you standout as the best looking house on the block. Style With Cents even managed to erect their own beautiful fence re-using scraps! If you’re willing to spring for all of the bells and whistles, it’s perfectly fine to purchase the highest tier of security system. 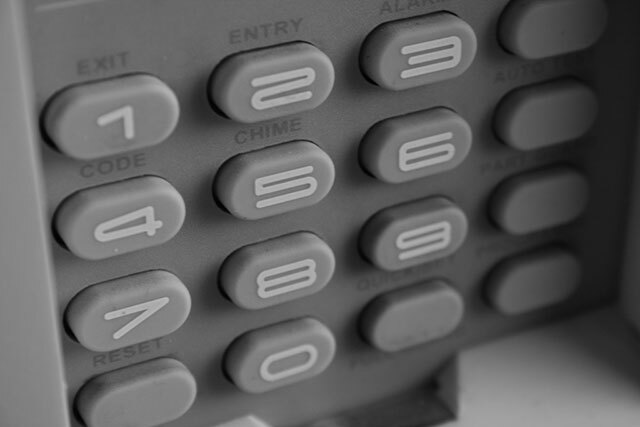 When looking to increase property value, a basic alarm system will do. Prices vary for these products, but you certainly can’t put a price on security! Not sure what security solution is right for you? Old Town Home has done most of the work for you! Photos by: rogueinteriordesigns, living-design, asiyaqureshi, 50697352@N00, chalonuk, stevendepolo, sonjalovas, naz66, kamikarin, humanflight, realestaging, kerryanndame, rubbermaid, 49364825@N02, crown_molding, shawnhenning, csessums, ptc24, amagill, trekkyandy, fazimoto, thisisbossi, realestatezebra, 7282451@N02, jepoirrier.